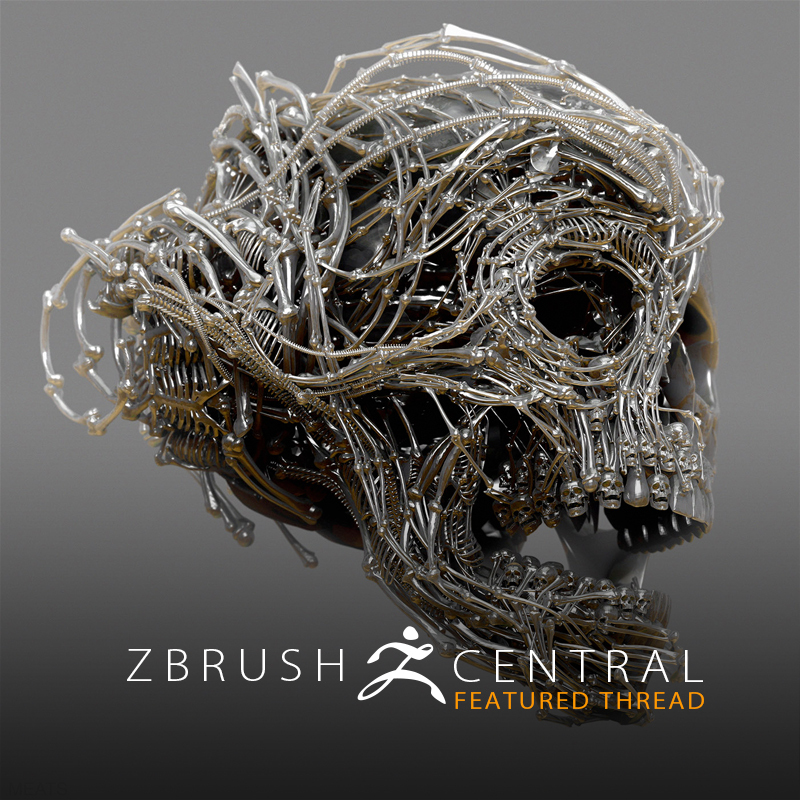 Incredible designs in the top artist's recent update on ZBrushCentral! 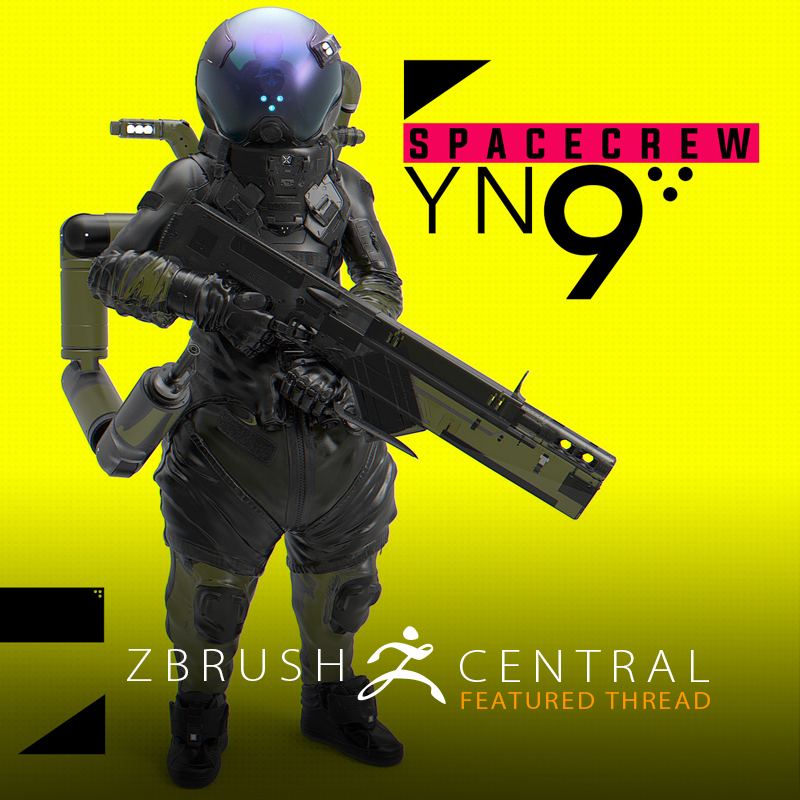 ZBrush artist Nelson Tai created these cool character and weapon designs! 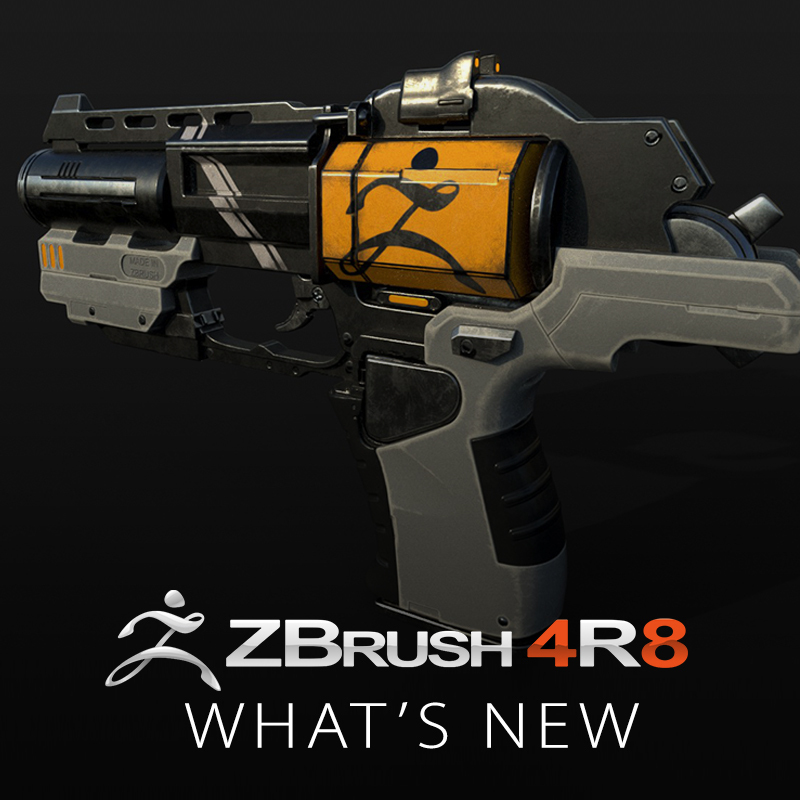 Take a look at Michael Pavlovich's "What's New" Playlist for an overview of the new features in ZBrush 4R8! 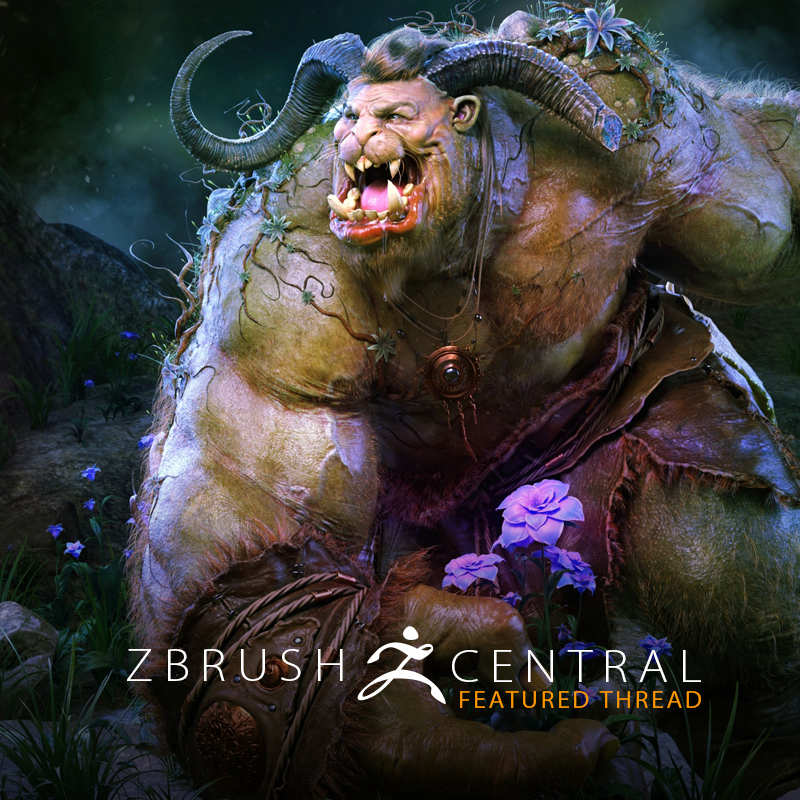 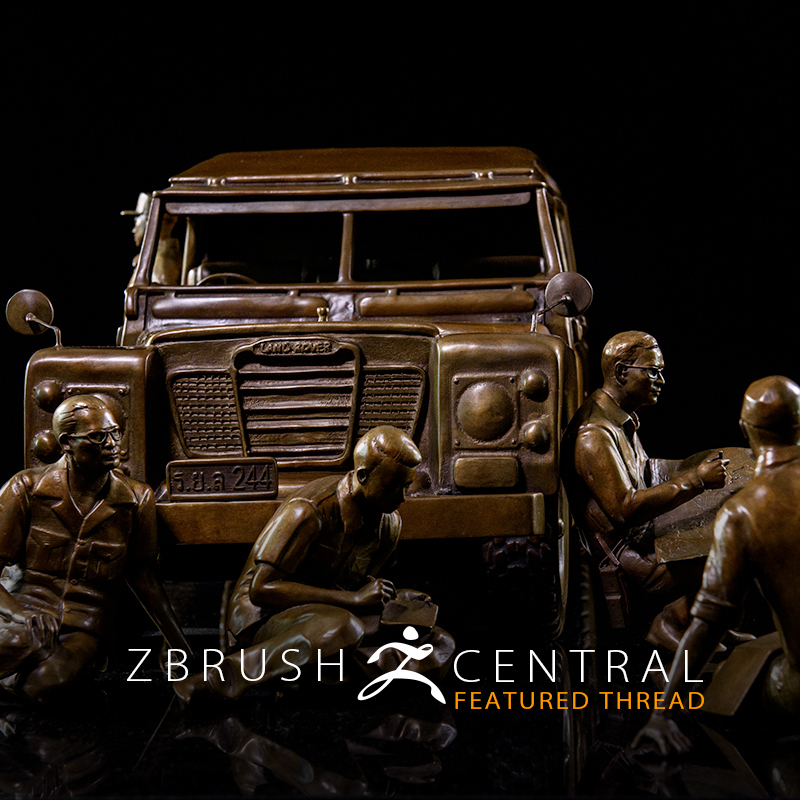 ZBrushCentral member Andrey Gritsuk ends up on the cover of 3D Artist! 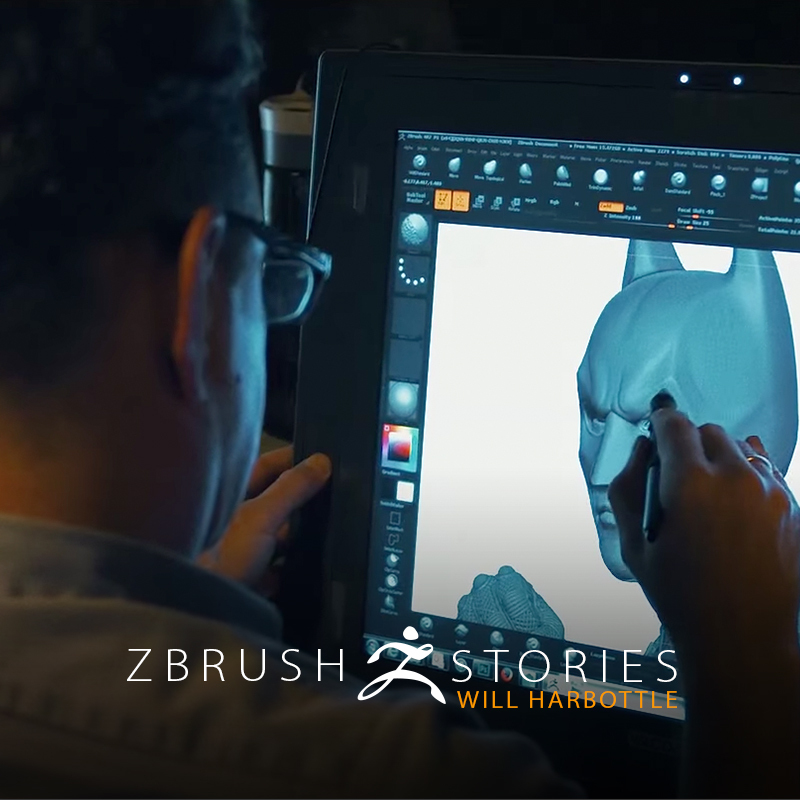 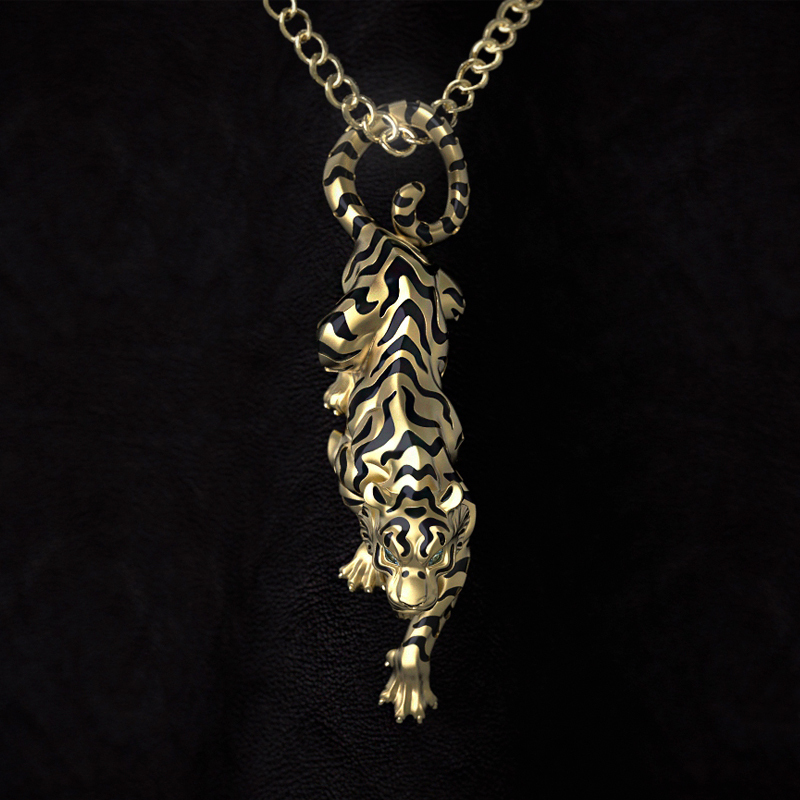 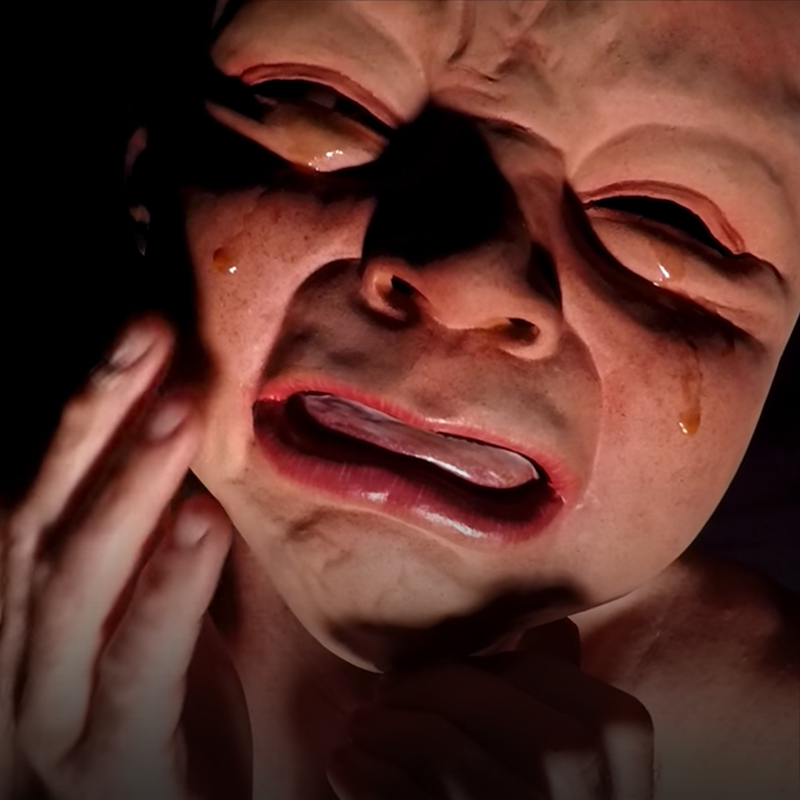 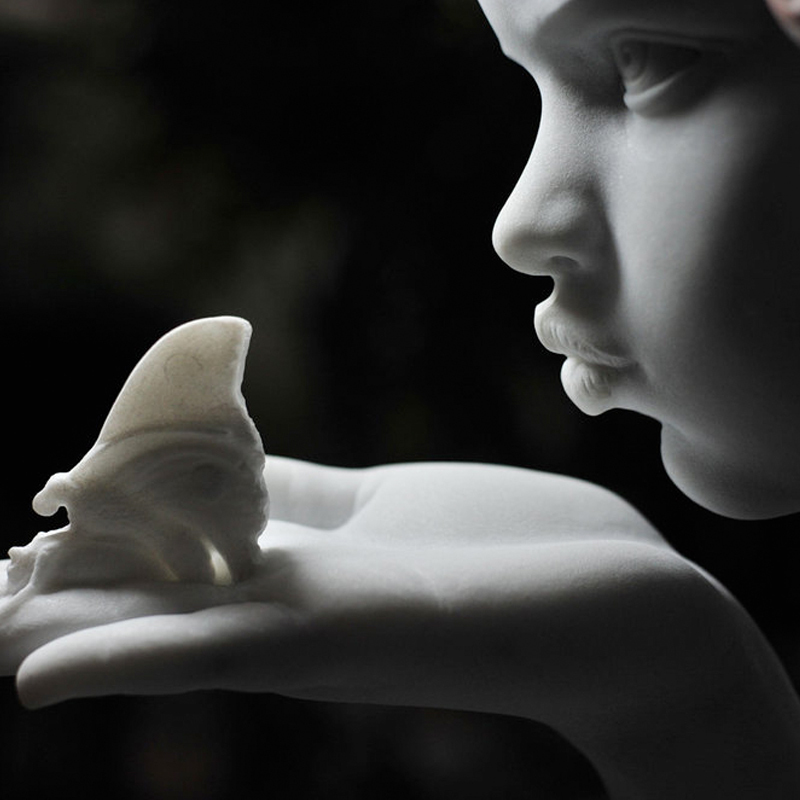 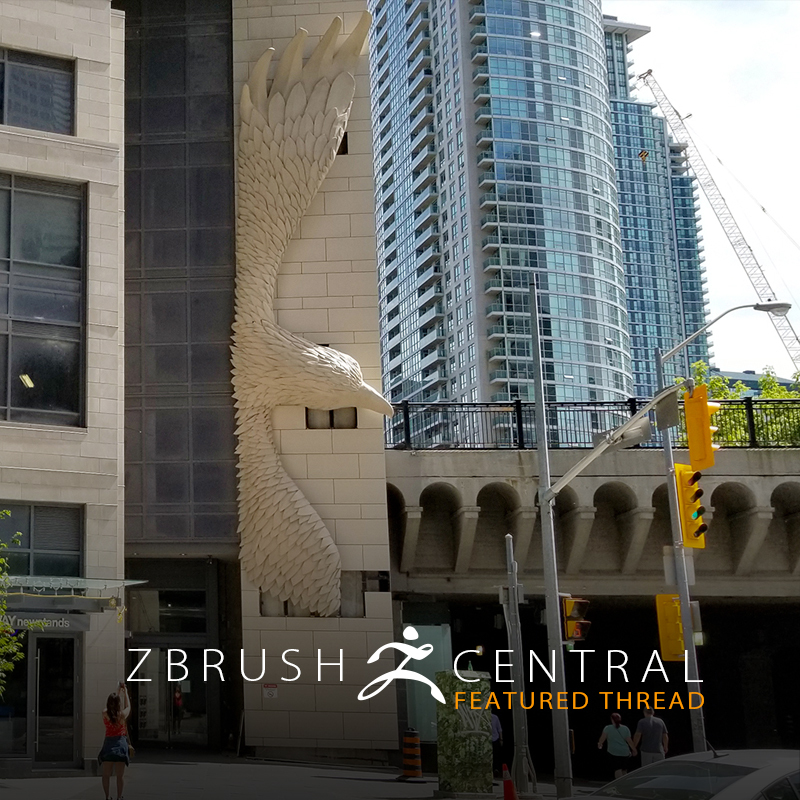 See how an aspiring writer shifted his focus to sculpting!